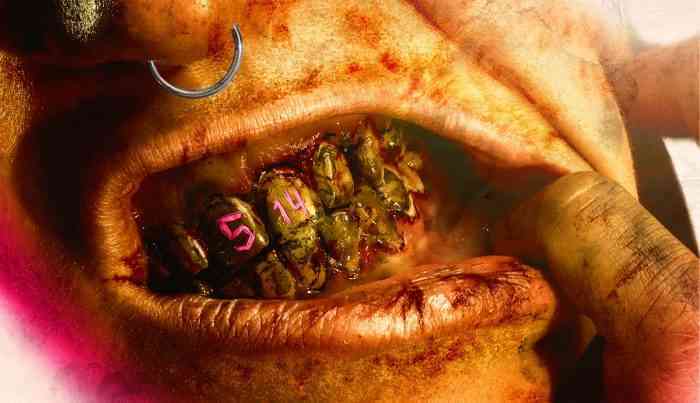 Last week we told you about a huge Walmart leak that revealed RAGE 2 was coming. This week it has all been confirmed and today we have a new gameplay trailer. Born from a collaboration of the Gods of Shooters id Software, and the Masters of Open World Mayhem, Avalanche Studios, RAGE 2 packs a carnival of carnage so intense it can only come from two legendary AAA studios. That’s right, this is a f****ing AAAAAA game. Head to wasteland for pure pandemonium in Spring 2019 on Xbox One, PlayStation 4, and PC. Bethesda has a lot more to show you from RAGE 2. Next stop: Sunday, June 10 at 6:30 pm Pacific, when RAGE 2 will blow the roof off Bethesda’s #BE3 showcase with a new gameplay reveal and much more.